Is the database schema of ServiceDesk Plus available? We have posted all the query reports requested by our customers in our forums. You could find the links to these from within the product. 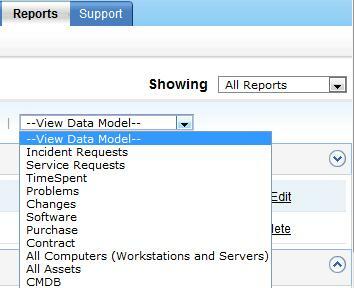 Click Reports -> Query Reports -> Under Search Query reports drop down you will find the frequently asked query reports categorized by modules. 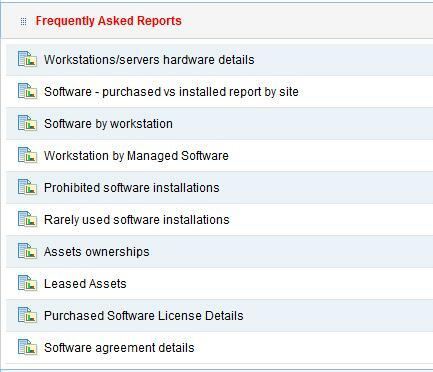 When a technician is deleted or his login removed from ServiceDesk Plus, then the ownership of his ‘Scheduled Reports’ would be moved to the technician who performed the delete technician/remove login operation.